Writing a book is not just for creative writers. 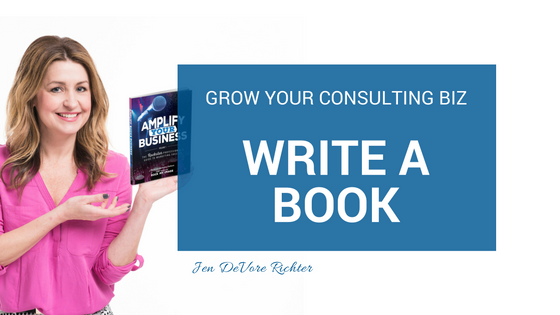 It can be a very valuable tool in your marketing strategy and can help you grow your consulting business, without even having to sell one copy! 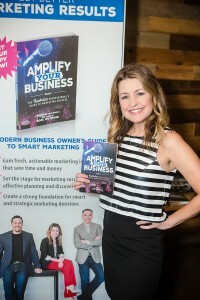 Writing our book Amplify Your Business: A Rockstar Professional’s Guide to Marketing Success has me reflecting on the process. Although it was a lot of work, it has turned out to be very rewarding. It’s like leaving your legacy behind for others to enjoy and learn from. I’ve met so many people that have either tried to write a book, thought about writing a book, or want to write a book but they’re not sure how to start. The purpose of this blog post is to give you inspiration to get started writing the book that is inside you. Through the book writing process for Amplify Your Business, I learned that I am also an EDUCATOR and I seek to be one that inspires. So, my career goals have changed. 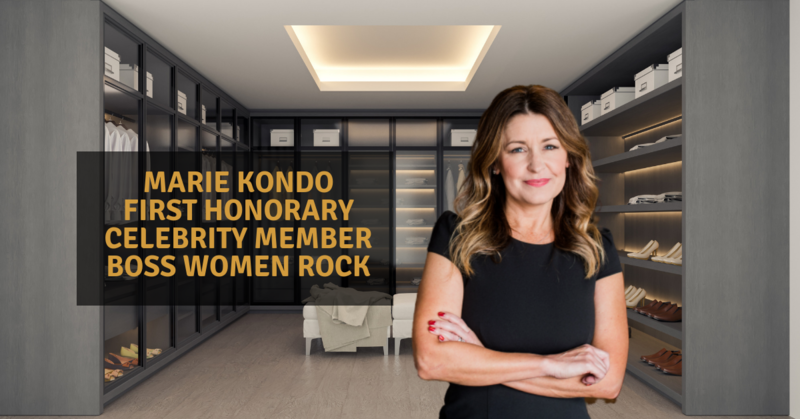 I no longer seek to only be an agency owner, I seek to be a teacher to entrepreneurs and professional women in particular. Since making this change in my mindset, I’ve opened myself up to speaking opportunities and have even started taking on leadership roles at my church. What a blessing this book has been to see myself differently! When I began my marketing and communications career, I knew that I wanted to own an agency, but never thought about writing a book. The inspiration for our book came from seeing a need. Business owners needed some foundational knowledge that would help them make better marketing decisions. I knew we could save them time and money if they were armed with the right info. The first thing we did was put faces and names to actual people in our lives that we knew could benefit from such a book. That was helpful: putting the persona together. Then we worked on the concept and content. If you could help others by writing a book, who would you help? What would it be about? Just begin to do some reflection and meditation on that concept and see what comes up for you. I think you’ll begin to see yourself and your consulting business differently.